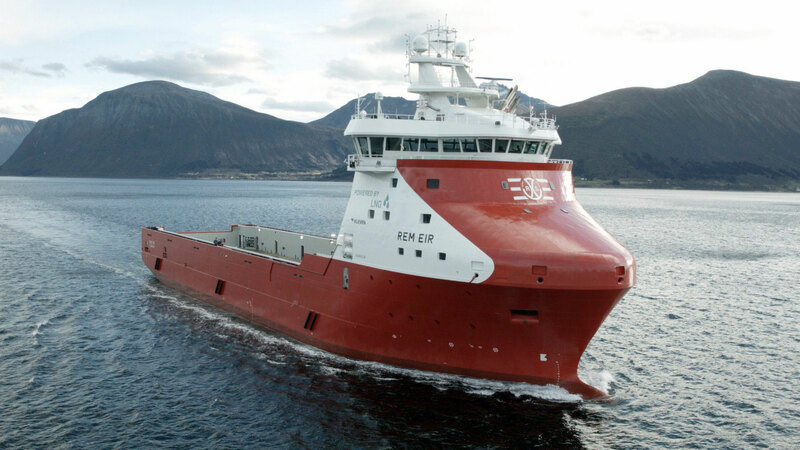 Statoil Petroleum AS has declared its option with Remøy Shipping and secured contract on Rem Eir for yet another year. The contract is made on market based terms and conditions. It will be the fourth consecutive year of operation for the vessel with Statoil and there are two remaining optional years left. The vessel is a large LNG fuelled platform supply vessel delivered from Kleven Shipyard in November 2014 and has since then successfully served Statoil in the North Sea with operations primary from the base in Florø. Remøy Shipping is pleased with the prolongation of the agreement.